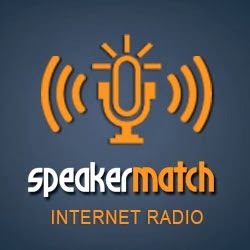 SpeakerMatch Radio: 5 Keys to Speaking in Community, College, and Corporations Locally: Somebody Ought to Say Something! 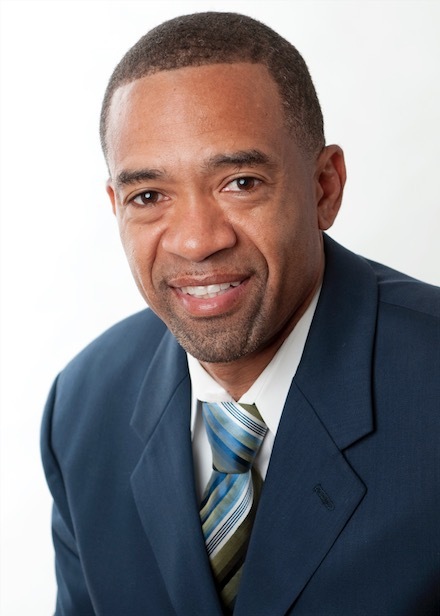 5 Keys to Speaking in Community, College, and Corporations Locally: Somebody Ought to Say Something! This teleseminar is designed to give attendees the edge in their lives socially or corporately by becoming an ESTABLISHED author, speaker, or consultant among your local community, whether that be associations, faith based groups, educational institutions, and numerous other local organizations. Dr. Lemon shares specific organizations and tactics to build your speaking business.